Volvo Buses announced that, in near term, it will focus more on hybrids and electric buses. "Interest in energy-efficient vehicles that can operate completely or partly on electricity is growing rapidly worldwide. For Volvo Buses, which is the leader in the field, electromobility is the road to the future." To date, Volvo sold close to 1,200 of its 7900 Hybrid buses, delivering them to 21 countries. According to Volvo, the hybrid version has up to 39% lower diesel consumption. 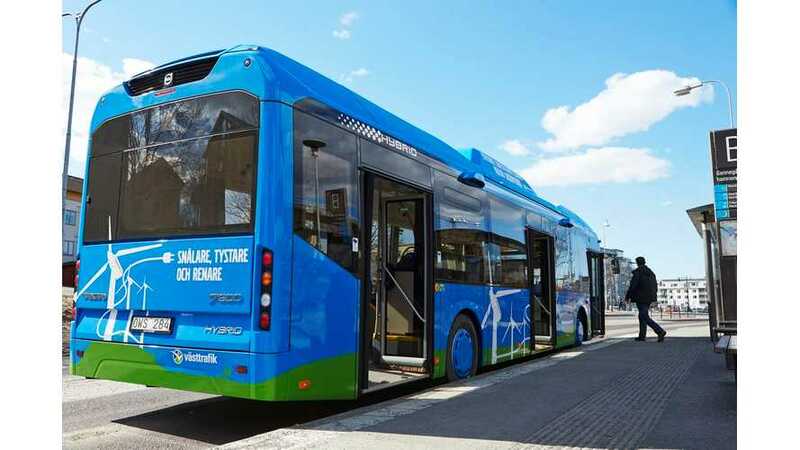 Since May Volvo is testing in service three plug-in hybrid buses that are based on the same tested technology as the Volvo 7900 Hybrid, but have larger battery packs and an additional current collector on the roof. This type of bus uses about 60% less energy to operate. 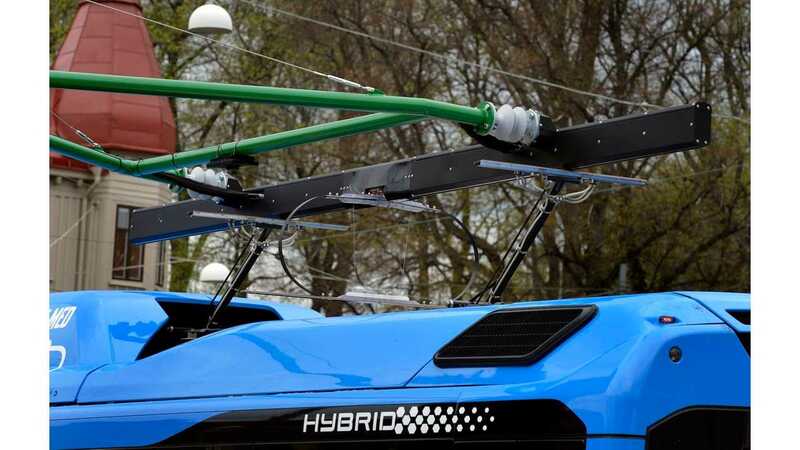 "The plug-in hybrid can operate on electricity alone more than two-thirds of the time. Silent and completely emission-free. Diesel consumption and carbon-dioxide emissions are 70-80% lower than comparable diesel buses. The saving is considerable even after taking into account the electricity required to operate the plug-in hybrid. The total energy consumption will decrease by approximately 60%. If a decision is made to replace the fossil-diesel fuel with biodiesel, as in Gothenburg, the climate impact will decrease by a full 90%." Next year, Volvo will enlarge its test fleet of Plug-In Hybrids by eight additional units. Volvo plans to launch commercial sales in 2015. Even more interestingly, Volvo said that "The way from plug-in hybrids to fully electric buses is not long." 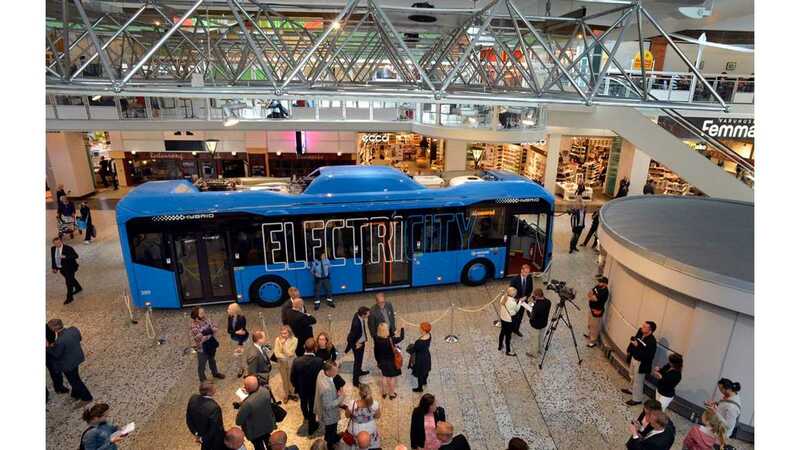 From mid-2015 in Gothenburg, Volvo Group, along with a number of other players, will set up its first fully electric bus line with at least one indoor bus-stop. Volvo might be a bit behind though. By mid-2015, BYD will likely have already sold thousands of electric buses.